Satelec PSPiX Phospor Plate Scanner. Touch screen operation with simple to use interface. 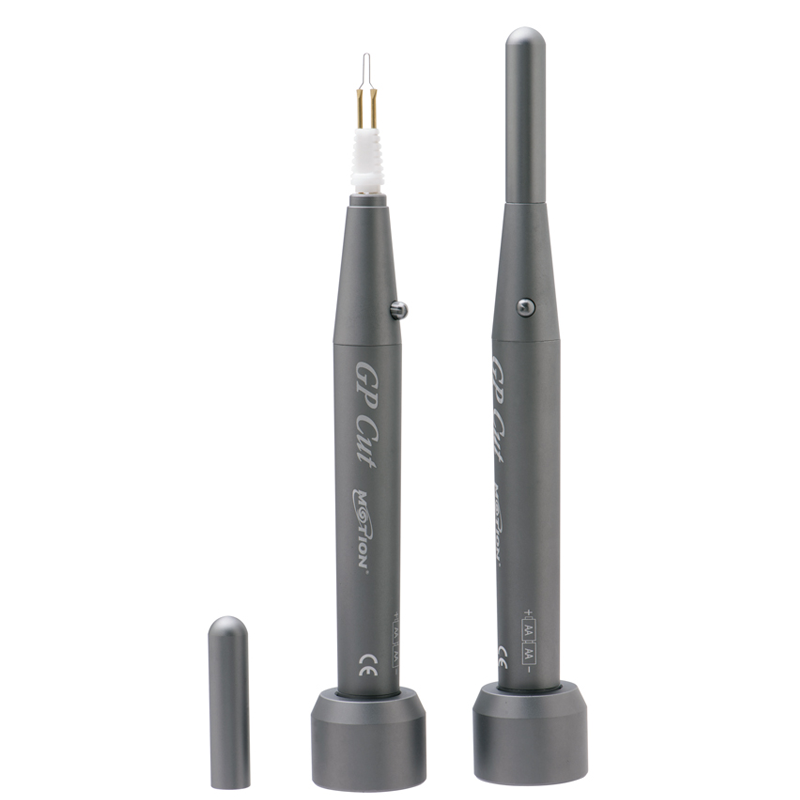 Can work on up to 10 workstations – perfect for multi surgery dental practices. Fully automatic processing – insert the phosphor plate into the PSPIX2 and no further input is needed. the image will be processed in a few seconds. Satelec PSPiX 2 Dental Phospor Plate Scanner. 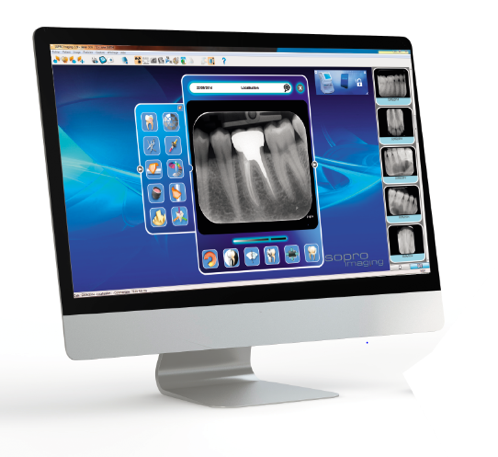 Create digital dental X-rays in an instant by switching to The PSPiX 2 X-ray scanner. Process images in a few seconds. 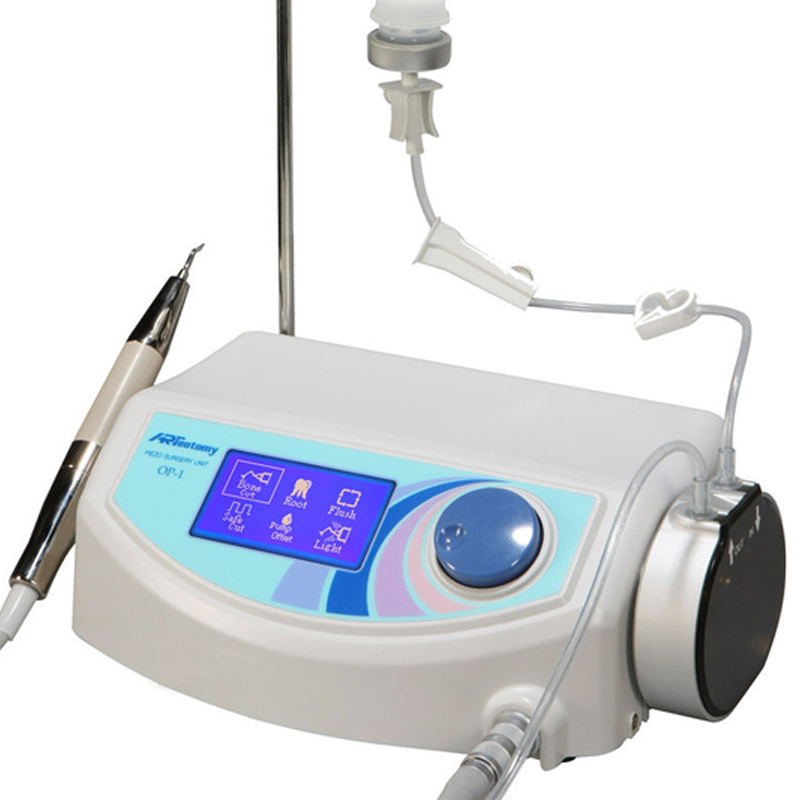 Can work on up to 10 workstations perfect for multi surgery dental practices. fully automatic processing – insert the phosphor plate into the PSPIX 2 and no further input is needed. the image will be processed in a few seconds. 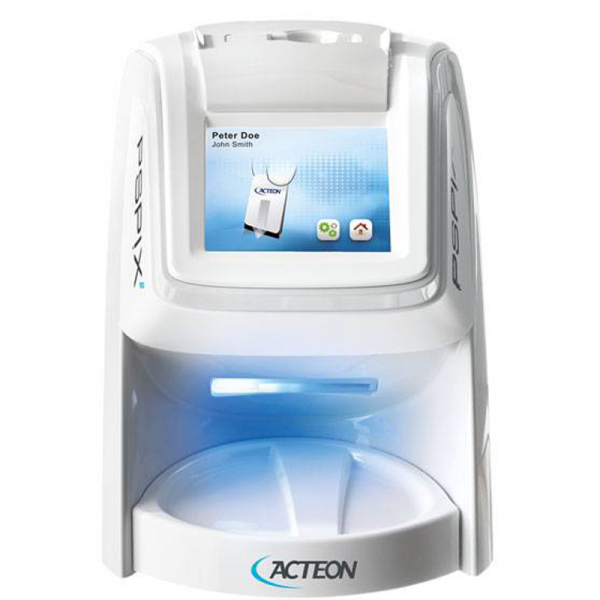 Only Plate scanner on the market with removable autoclavable parts to give maximum protection. SOPRO Imaging software and its licence. 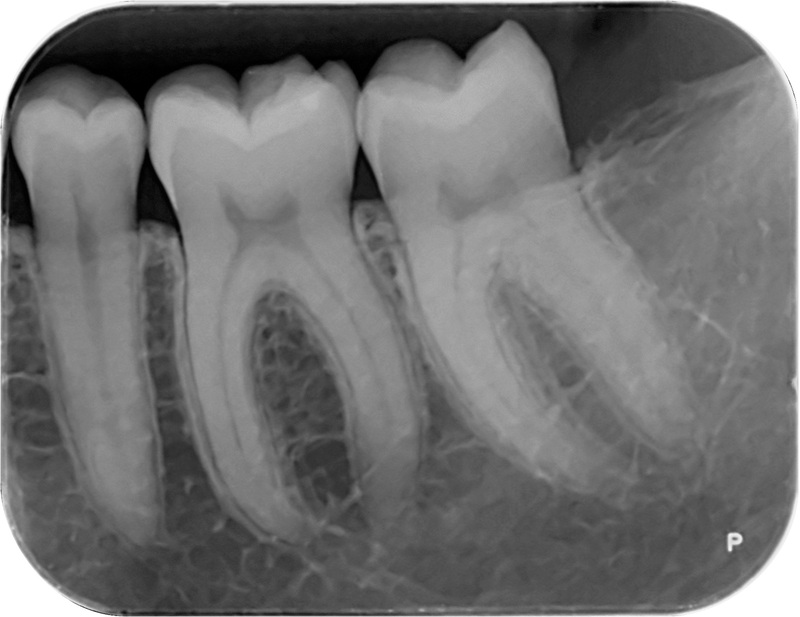 AUTO-ACCESS: The door only opens when the imaging plate is inserted. AUTO-DETECT: PSPIX² automatically detects the size of the inserted imaging plate. AUTO-SCAN: PSPIX² scans and optimizes the image before displaying it into the right workstation. 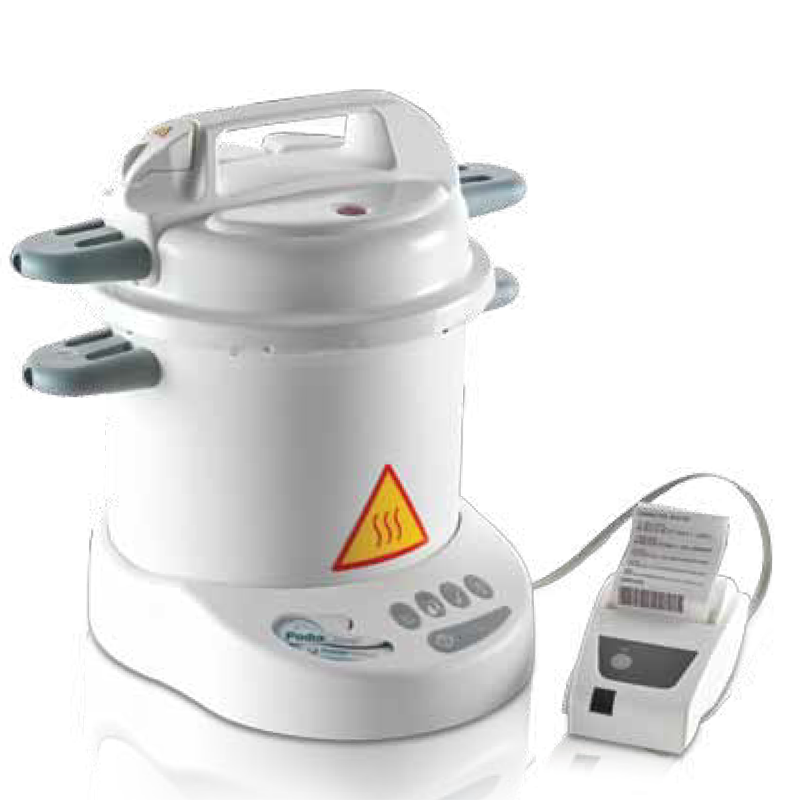 AUTO-EJECT: The imaging plate is automatically erased and ejected for an immediate reuse. ECO-MODE: PSPIX² automatically switches to economic mode when not in use for an extended period of time. 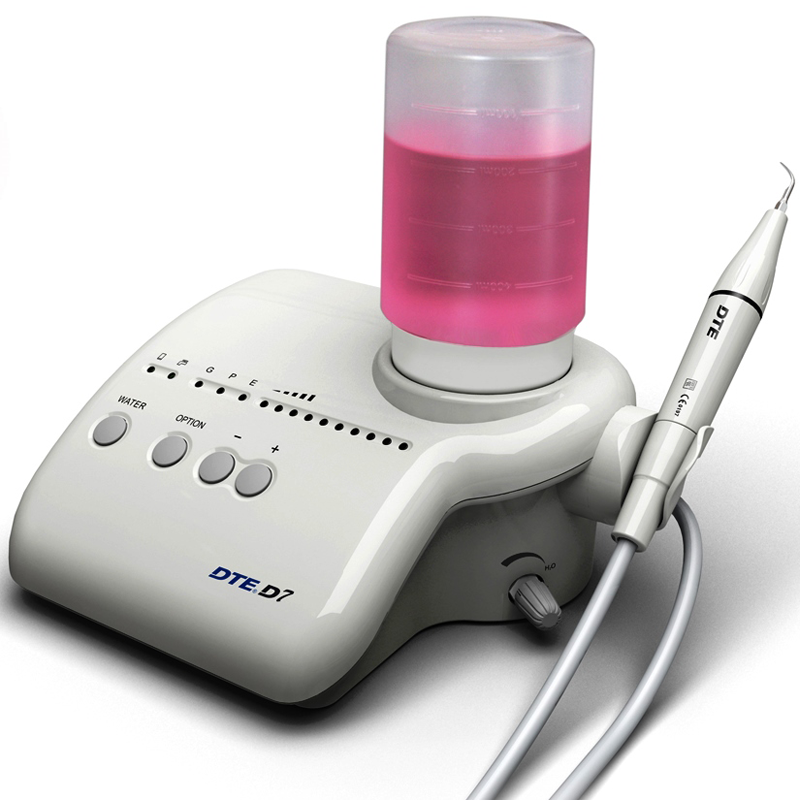 For an easy integration in dental practices and clinics. 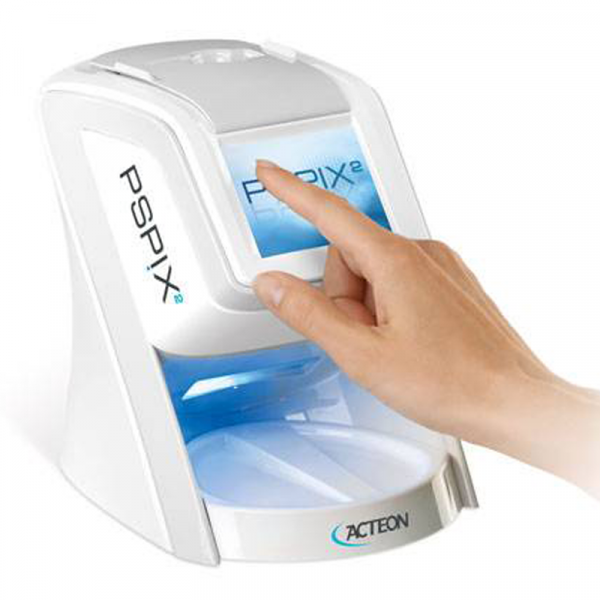 PSPIX² can be placed within arm’s reach to increase efficiency and focus on patients care. Accurate, detailed and high-contrast images thanks to the FIBER2PIXELE technology, for a more reliable clinical diagnosis. A fully automated process and a large touchscreen for intuitive handling. Save time with the exclusive “Click & Scan” concept, the simplest way to gain efficiency. In order to adapt to each patient’s morphology and your clinical needs.